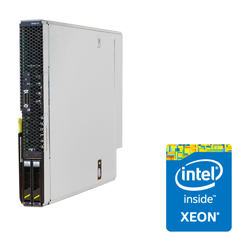 Outstanding computing performance, density, and energy savings, plus easy O&M. 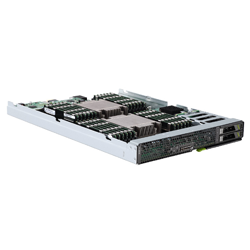 This blade server will meet your needs for high-end enterprise services that use virtualization, cloud computing, and high-performance computing. It’s specially designed for applications such as image and signal processing, financial algorithms, scientific computing, and seismic processing. 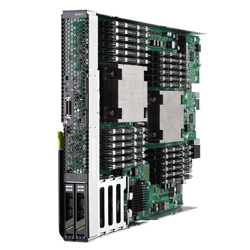 The server provides high-density computing — Intel® Xeon® E5-2600 and E5-2600 v2 series processors for 12-core 2.7 GHz computing performance, and a super-large memory — 24 DIMMs and two HDDs (with 1.5 TB DDR3 memory and high throughput). 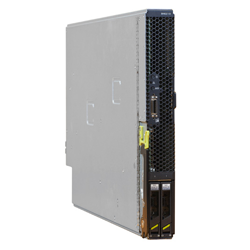 Reduces O&M costs by supporting remote deployment and fault location technologies such as SOL, KVM over IP, virtual DVD-ROM drive, and Web UI; IPMI 2.0-compliant. System architecture and air ducts improve cooling efficiency. Huawei’s proprietary, dynamic energy-saving solutions and power-capping technology optimize and control power consumption.